Desktop link to run backup job? 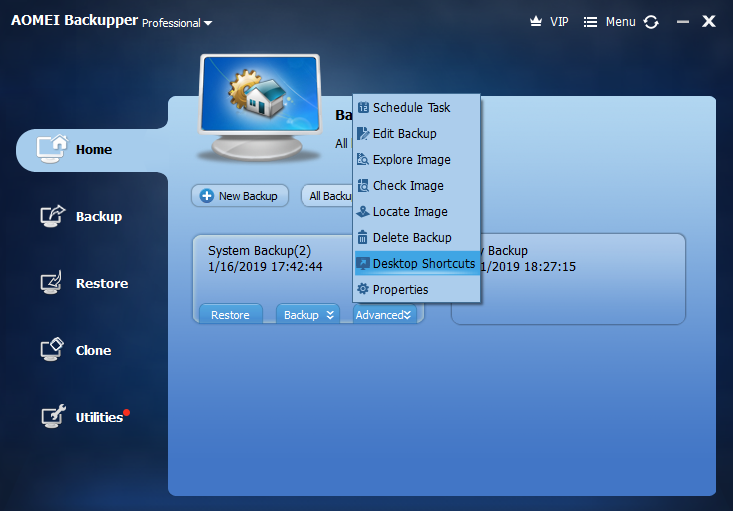 I'm running Backupper Free 4.0.6. 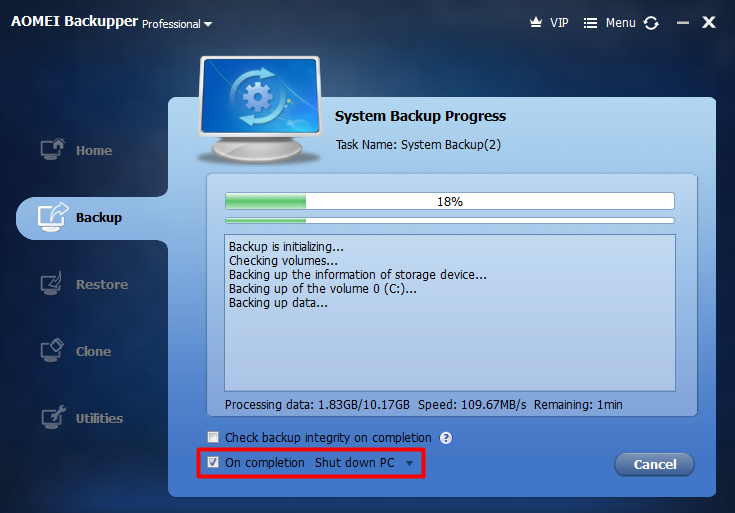 Is it possible to create a desktop link to run a backup job already created? I want to set the job to also turn the machine off when it's finished. Thank you. Please upgrade to the latest version and then you can create the desktop link. There's an option to turn off the machine.